There are more unexploited Great Walls which are called “Wild Great Wall”. Beijing has about 600km (372.6miles) wild Great Walls, the famous ones are Jinshanling, Simatai and Jiankou Pass Great Wall. The natural beauty makes the wild Great Wall looks time-beaten. It is still dangerous to hike the wild Great Wall because the lack of safety facilities. 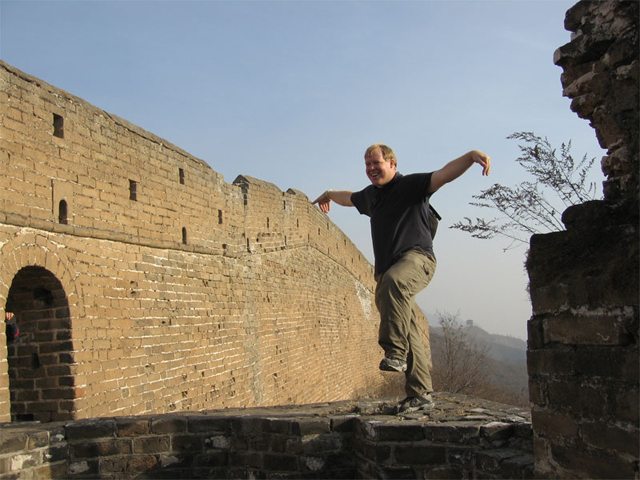 However, such a long section of wide Great Wall offers a fabulous choice for those who don't like climbing with a large number of fellow visitors and their noise. What to feast your eyes on? Jinshanling-Simatai West: the finest hiking and the most photogenic section anywhere on the Great Wall. You can appreciate over 15 watchtowers which take on as various structures and looks as possible. Jiankou to Mutianyu boasts the wild, ruined, preserved and original condition of the wall. Gubeikou: a key strategic target in military campaigns since ancient times. 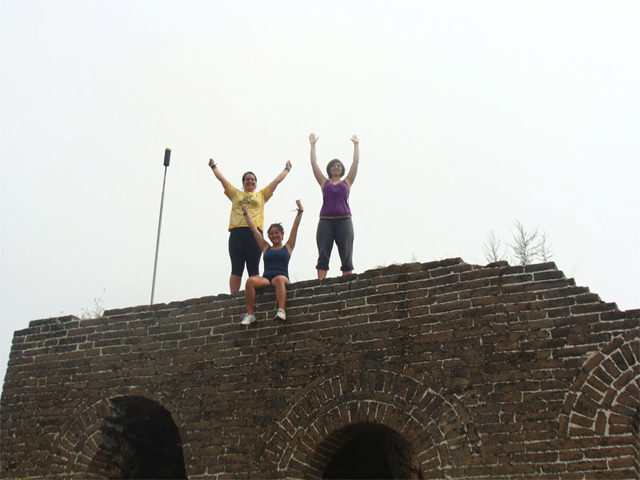 Why choose our Great Wall Hiking Tour? Air-con vehicle, experienced driver and personal hiking tour guide; A certificate of completion for hiking on the Great Wall. Tour guide will call you the day before your tour date to confirm the tour details. Then everything is ok, wish you a happy tour. There is no toilet along the path. Toilets are available only at the entrance of Jiankou, Mutianyu, Gubeikou, Jinshanling and Simatai. Note: Children under 5 are not allowed to take part in the hiking tours, children between 6 and 12 will receive 30% discount. 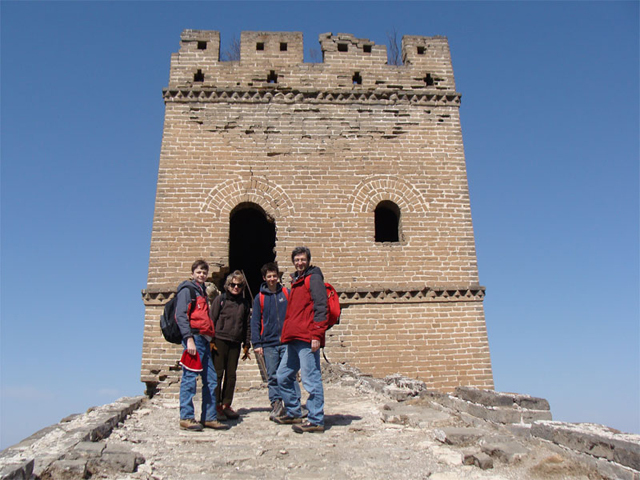 Meet you up at 8am - drive to Simatai West - begin the hiking around 10:30 am - Hike from Simatai West to Jinshanling (about 3 hours) - get off the wall at Shalingkou at Jinshanling - a lunch at a local farmer’s restaurant - Tour ends and transferred back.